Denise is a graduate of North Central State College. She entered the insurance business in 1989 as a Customer Service Representative at the Hugh Place/Tom Bush Insurance Agency in Galion, OH. 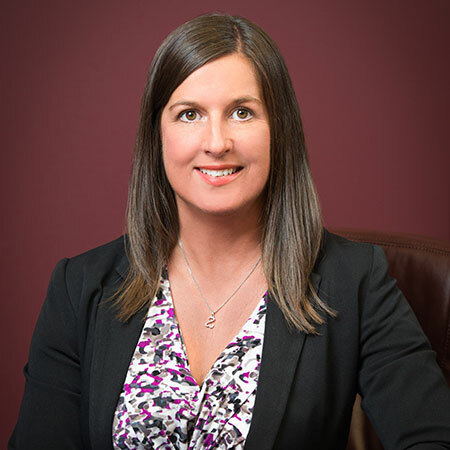 She took her five years of agency experience and later joined the Shelby Insurance Group, where she was a Personal Lines Underwriter, with responsibility for the states of Pennsylvania, Connecticut and Rhode Island. Denise holds the Associate in Personal Insurance (API) designation, the Associate in General Insurance (AINS) designation as well as the Associate in Insurance Services (AIS) designation. In 2014 she was the recipient of the volunteer of the year award, presented by the Galion-Crestline Area Chamber of Commerce. Denise is responsible for all aspects of personal insurance sales and service at the Galion location. She is an Ambassador for the Galion-Crestline Area Chamber of Commerce. Denise & her husband Shawn reside in Galion. They enjoy boating on Lake Cumberland & Lake Erie with their family & friends and attend as many Ohio State University football games as they can.